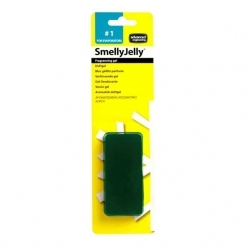 Other Cleaning There are 24 products. 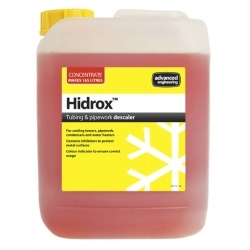 Hidrox is a descaling treatment for use on closed water systems and cooling towers. 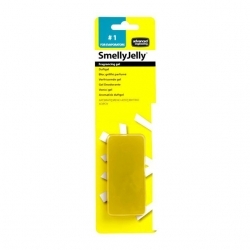 By removing all scale and slime, its advanced formulation effectively clears the entire open water side of a system and so increases the system’s efficiency. 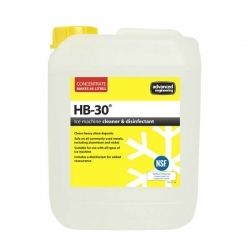 Limescale and slime are two of the most common problems with ice machines – HB-30® is a high strength descaler and disinfectant that will easily tackle these issues and will disinfect all surfaces. 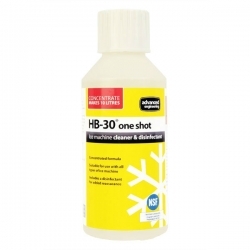 Limescale and slime are two of the most common problems with ice machines – HB-30® one shot is a high strength descaler and disinfectant that will easily tackle these issues. 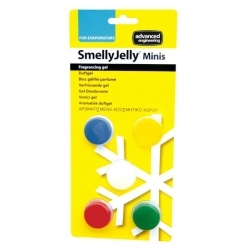 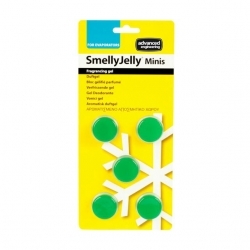 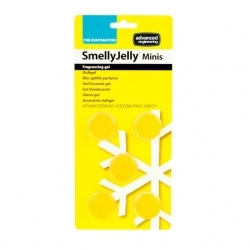 Easy to apply, SmellyJelly® is simply placed within the unit, ideally as close to the discharge point as possible. 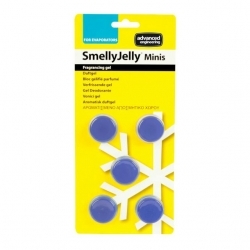 Once in position and the unit switched on the fragrance will immediately become noticeable.